Features: Newly developed, interactive TV, Wi-Fi, telephone point. 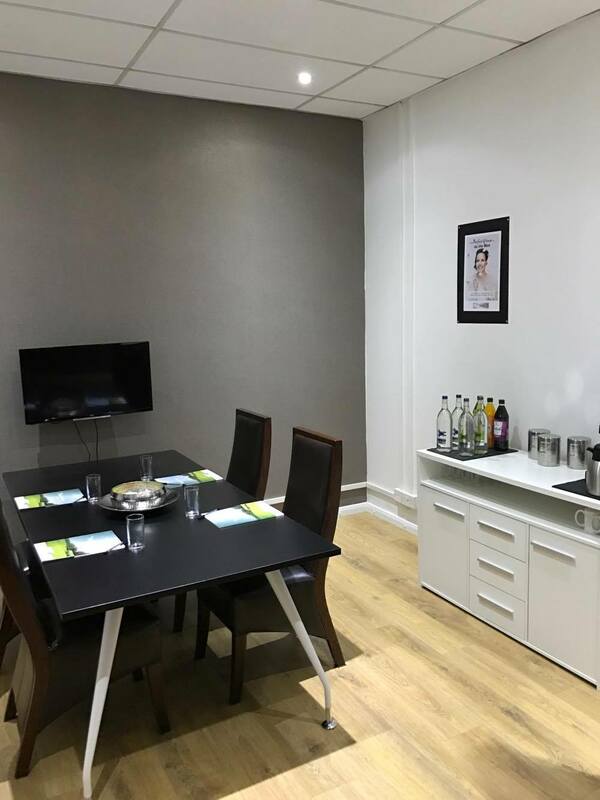 This suite is ideal for one-to-one interviews or small meetings. It is a private room located just off the main lobby of the clubhouse. The room can be used as a temporary office space, interview room or for small business meetings. It has direct access to the printing facilities and a waiting area in the foyer. Lunch or refreshment breaks can be held in the room or in the clubhouse lounge. This room is included in all corporate packages for unlimited use. 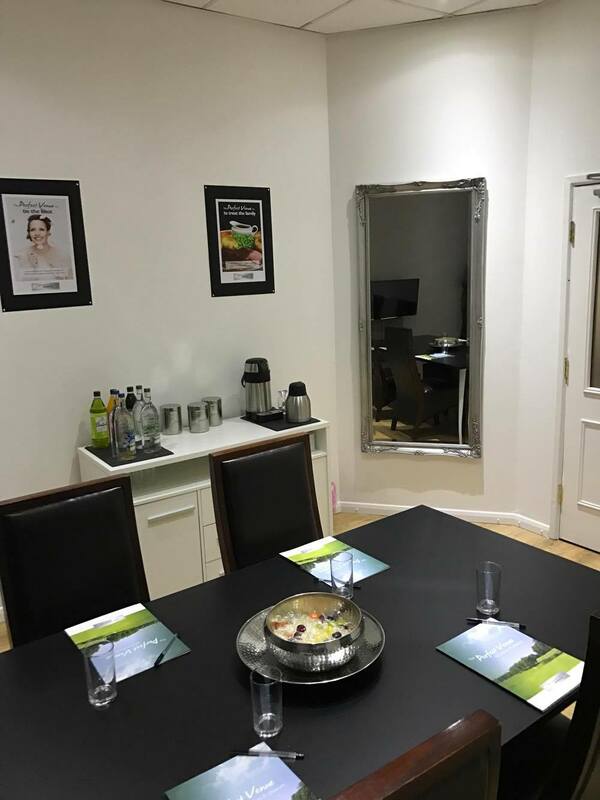 The office suite is adjacent to the main Fairways suite, meaning the location is highly practical for a breakout room for organisers using the large suite.